Teresa Oteíza is an associate professor in the Faculty of Letters at the Pontifical Catholic University of Chile. What to Remember, What to Teach is intended for researchers, graduate students and teachers that are interested in the fields of discourse and memory studies and, particularly, in the linguistics and multimodal recontextualization of history into pedagogical discourses and their relationship with the transmission and co-construction of memories of a recent national past. This book aims to provide a better understanding of the processes of memory practices and their construction in the pedagogical discourse of history in Chile regarding a recent painful national past of human rights violations and dictatorship, which is part of a history shared by Latin American countries. With this purpose in mind, this book offers a detailed discourse analysis of how this recent traumatic national history is recontextualized and negotiated into secondary level Chilean history education. 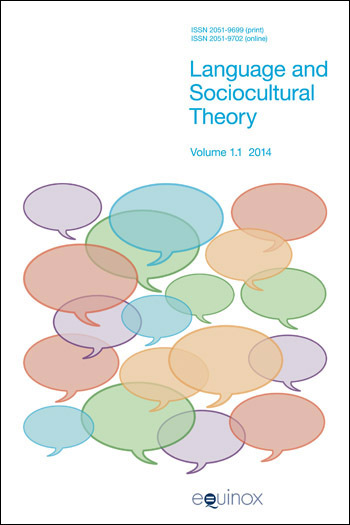 The analysis proposed is a social discourse analysis of key written and oral corpora of pedagogical practices from a multimodal perspective, paying particular attention to the construction of evaluative prosodies in the discourses analyzed. The corpora contemplated for the analysis comprise official History textbooks, History classroom interactions, teachers and students interviews, Chilean history written by specialists and official documents produced by the state during post-dictatorial years. 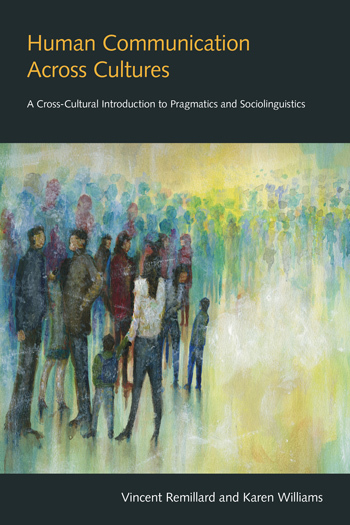 This book not only offers a detailed linguistics and multimodal analysis of key discourses that construct pedagogical practices of recent traumatic past of dictatorship and human rights violations in Chile; it also presents a theoretical development of the interpersonal and experiential regions of meaning from a Systemic Functional Linguistics approach and from Spanish language resources. In sum, this book is intended as a contribution to our understanding of how a recent sensitive past of a nation is historized, transmitted and co-constructed by new generations of youth and their history teachers through a discursive exploration of the processes of remembering and forgetting in the micro space of memory practice of the classroom and through teachers and students personal and social memories. 2.1. Dictatorships and human rights violations in the Southern Cone. A historical context shaped by the Cold War (1950-1990) 2.2. Historical discourses of victimization and denounce: National Commission of Truth and Reconciliation (Rettig Report, 1991) and National Commission on Political Imprisonment and Torture (Valech Report 2004, 211). 2.3. Official documents and their impact on the curriculum of History and on official History textbooks.